Athanasius stood contra mundum (“against the world”) in defense of the biblical doctrine of Christ. He opposed Arius when it seemed all the world would follow Arius’s heresy. 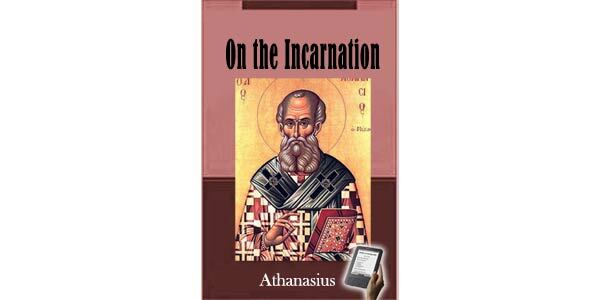 Athanasius’s work remains even today one of the definitive statements of orthodox Trinitarianism. 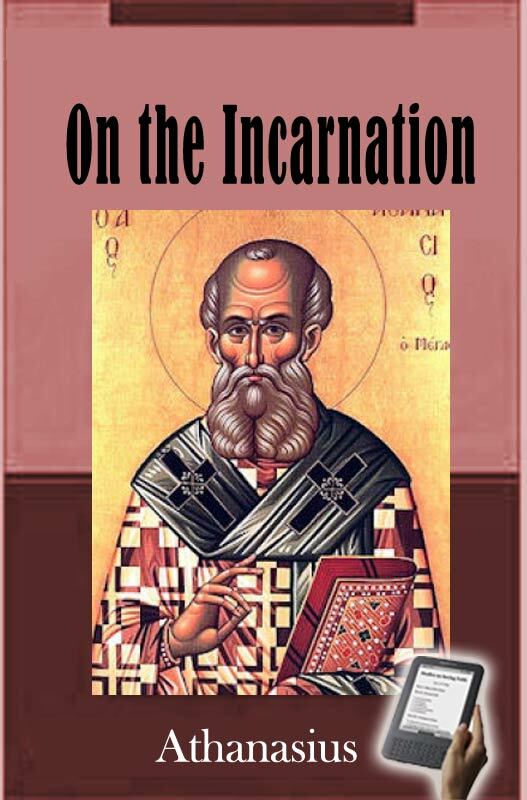 The translation is intended for the world at large, not only for theological students.A universally acknowledged masterpiece of fourth-century patristic theology. As C. S. Lewis observes in his introduction: "When I first opened De Incarnatione I soon discovered by a very simple test that I was reading a masterpiece, for only a master mind could have written so deeply on such a subject with such classical simplicity." The Redeemer is also the Creator. God became incarnate to redeem fallen humankind and renew all creation. In addition, Christ, the Son of God—the incarnate, redeeming Word—is also the creating Word, who made the universe in the beginning. For the universe is not self-generated nor preexistent as many philosophers think, but was made by God through his Word. It was the fall of humanity that occasioned God’s response of love in sending his redeeming Word. This response could be thought of as inevitable because of God’s goodness. It was impossible for God to leave humankind declining on a path toward inevitable extinction. Human repentance does not suffice as a means of self-restoration to divine favor. Repentance might stop future sin, but it will not repair the corruption of the race that has already been brought about by previous sins, and the sinner is inclined to return to sin again. For this reason, the Word entered the world.